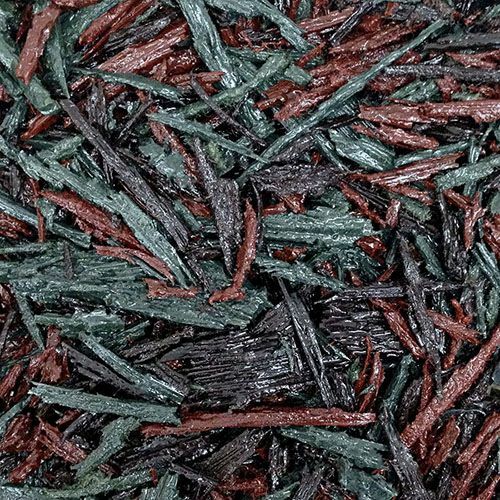 Billy Bounce rubber mulch safety surfacing’s made from recycled forklift truck tyres. 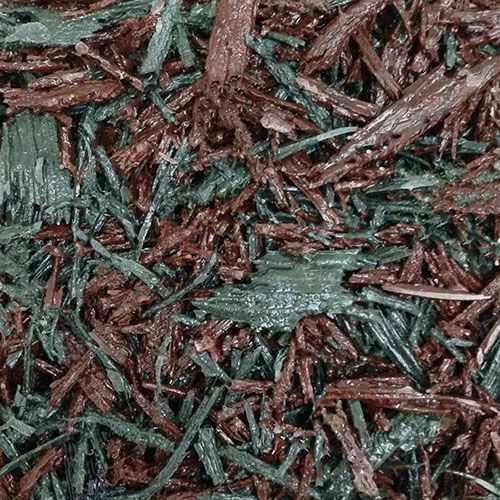 The tyres are shredded to create rubber chippings, similar to the appearance of wood bark chippings. 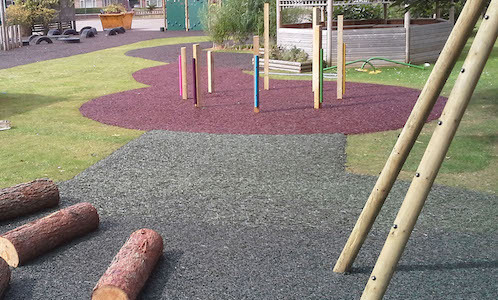 The rubber chippings are then bonded together and laid in-situ, creating a seamless, porous, soft play surface. 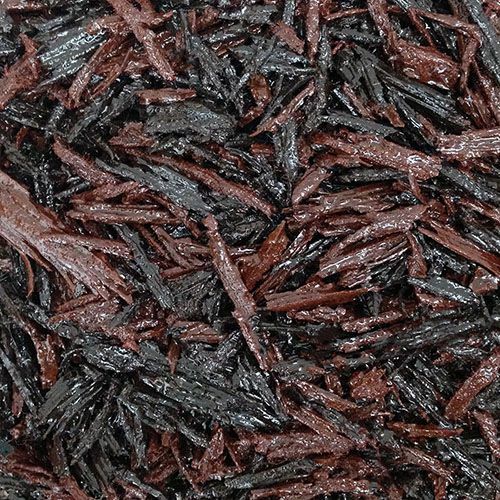 Just like wetpour, our bonded rubber mulch can be installed in a variety of depths to absorb impact from falls. 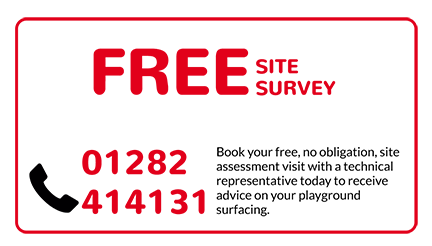 These have been tested and certified to meet British Safety Standards. 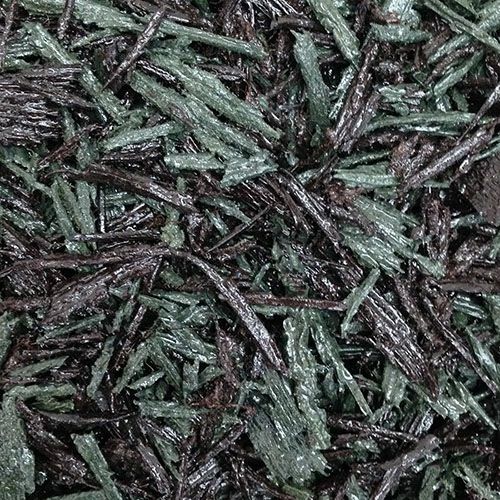 One of the huge advantages of bonded rubber mulch is that it can be laid straight onto grass and without edging. 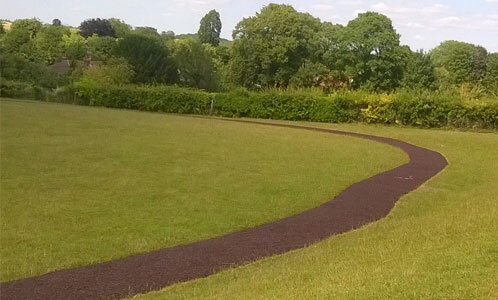 With minimum preparation, it’s a cost-effective option for school and nursery play surfacing. 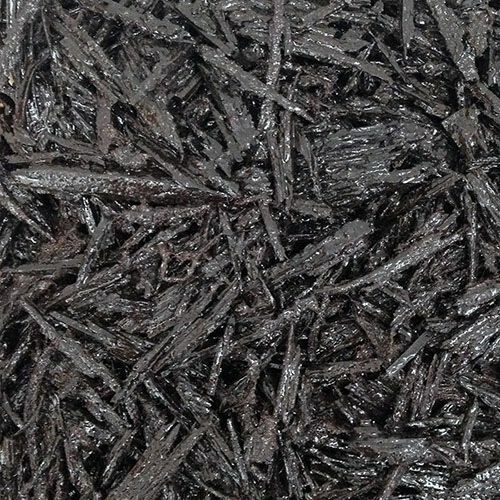 However, the durability and lifespan of bonded rubber mulch does not equal that of wet pour. 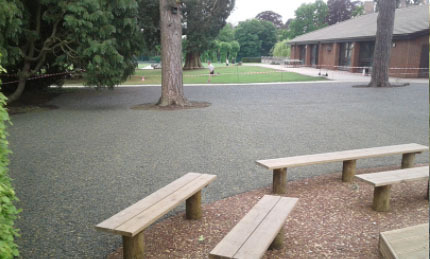 Our bonded rubber chippings can be installed in several colours per area to create unique patterns too suit area size and/or themes. As the rubber is flexible, it’s easy to mould into shapes and contour around play equipment. Use the arrows to scroll our colour pallet or click on the samples to enlargen. 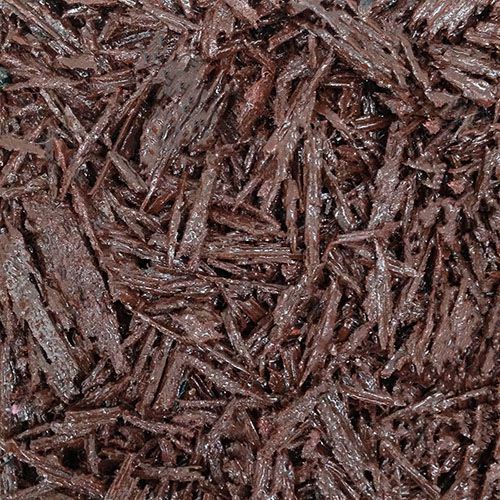 Great alternative to wood bark – except it doesn’t lose its position, creating mess. 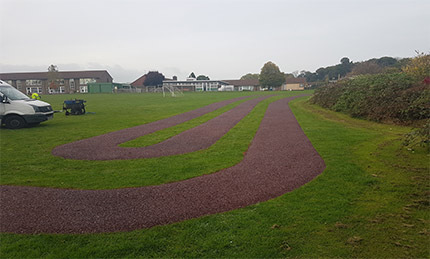 If your school is limited for space or running on grass during the daily mile, then you may want to consider our rubber mulch running tracks. 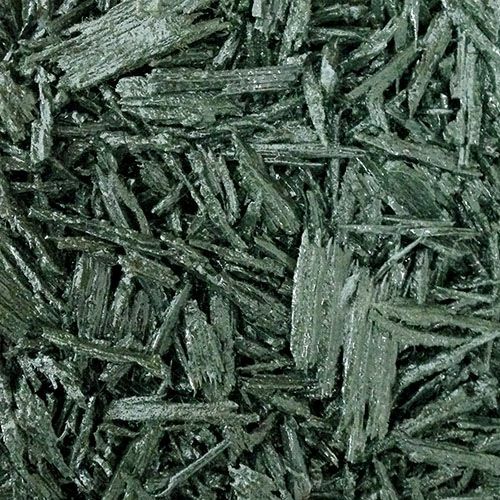 By installing rubber mulch direct onto the grass, there’s minimal preparation. 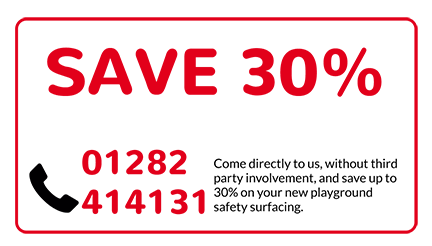 Its porous properties allow water to drain so puddles and mud don’t form, making it easier to participate in the daily mile throughout the year.